Shine enhancing conditioner with Northern Birch and Cranberry deeply nourishes and strengthens hair leaving it looking shiny and easy to manage. 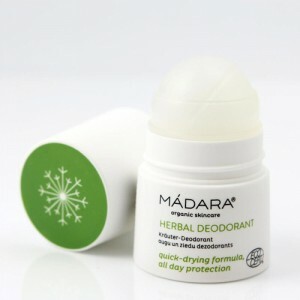 Enriched with Baltic botanicals - nettle, linseed, plantain, chestnut, and apple. Apply to clean, wet hair. Leave in for 1-3 min, rinse. 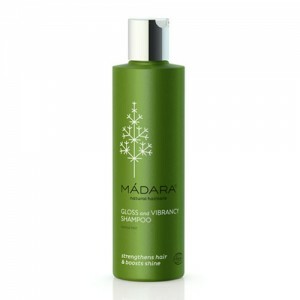 For best results use with gloss & vibrancy organic shampoo.